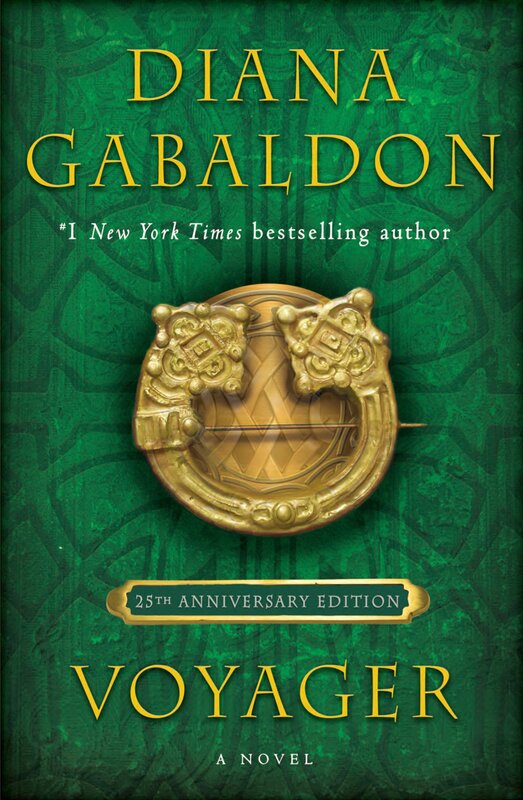 I had an email this week from Will Hanisko at the Poisoned Pen bookstore in Scottsdale, Arizona (Diana Gabaldon's home town). For those of you who don't know, the Poisoned Pen is the local independent bookstore that ships autographed copies of all of Diana's books (in any format) to fans around the world. I wanted to pass along a little known fact about The Poisoned Pen...we take orders in advance for Diana's latest book "An Echo in the Bone" and have been for several months now. All thanks to Diana for making the effort to consistently stop into our store and sign all the books, and generate revenue for an independent. 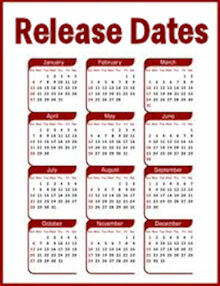 If you would be willing might you pass this information along to your readers? We take orders by email sales@poisonedpen.com, and over the phone 480.947.2974. Please note: I am not affiliated with the Poisoned Pen bookstore in any way! 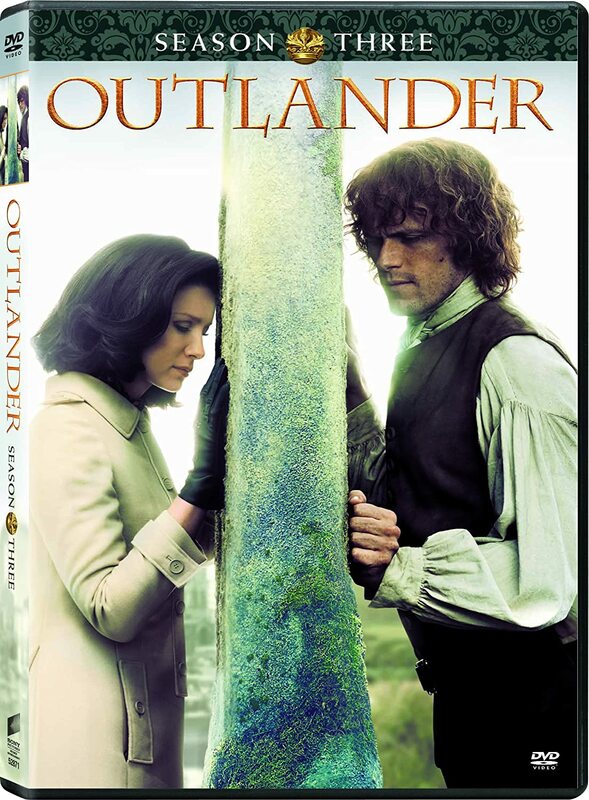 Just helping to spread the word to other OUTLANDER fans. But speaking from my own personal experience, I think the Poisoned Pen does a great job. 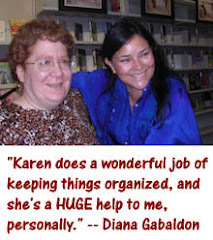 I ordered a set of autographed OUTLANDER hardcovers from them in January 2008, and the staff seemed very helpful and knowledgeable about Diana's books. The online order form is here. Also, Will didn't mention it in his email, but the toll-free number for the Poisoned Pen is 1-888-560-9919 (according to their web site).